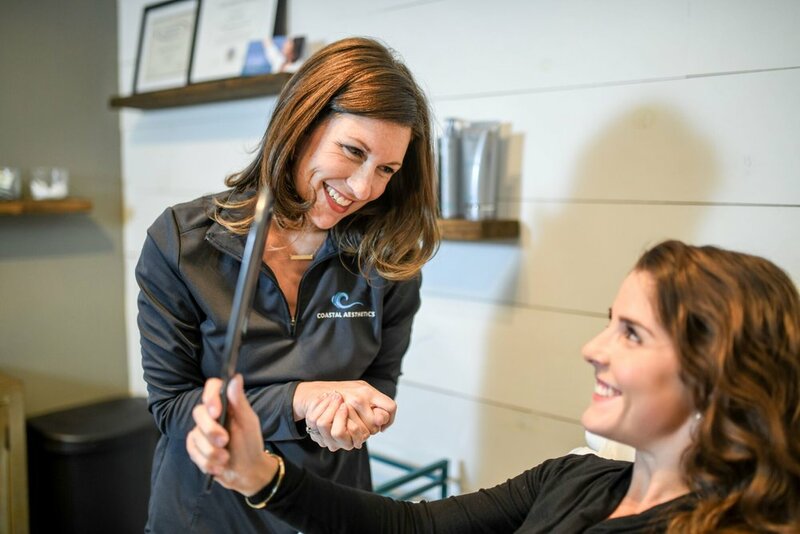 Coastal Aesthetics is proud to offer truSculpt® iD, a revolutionary non-surgical, body-sculpting treatment that allows you to personalize your ideal body in as little as one 15-minute treatment. We are the FIRST practice in Maine and only the SECOND in New England to offer this revolutionary treatment. truSculpt iD uses innovative Monopolar RF technology to selectively target fat and therapeutically heat it until fat cells are eliminated by passing through the body naturally.